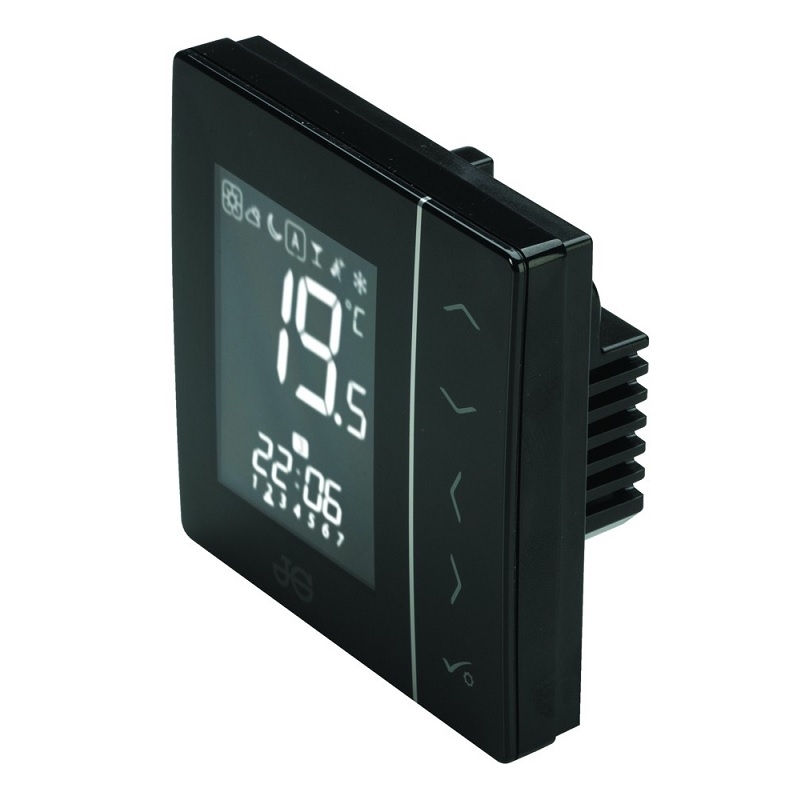 The 4 in 1 Thermostat gives combined control of UFH, individual radiators allowing simple installation of multi zone energy saving systems in new or retrofit projects. 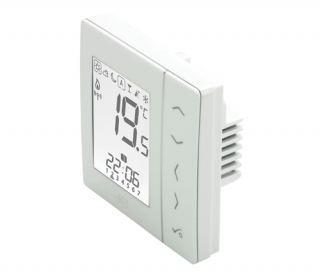 Each thermostat can operate as a Programmable Room Thermostat, Group Control Thermostat, Group Thermostat and a Hot Water Timer. To enable the Group Control functionality, installation of the 0.5mm 2 core data cable is needed.